What is an Emergency & Critical Care Specialist? 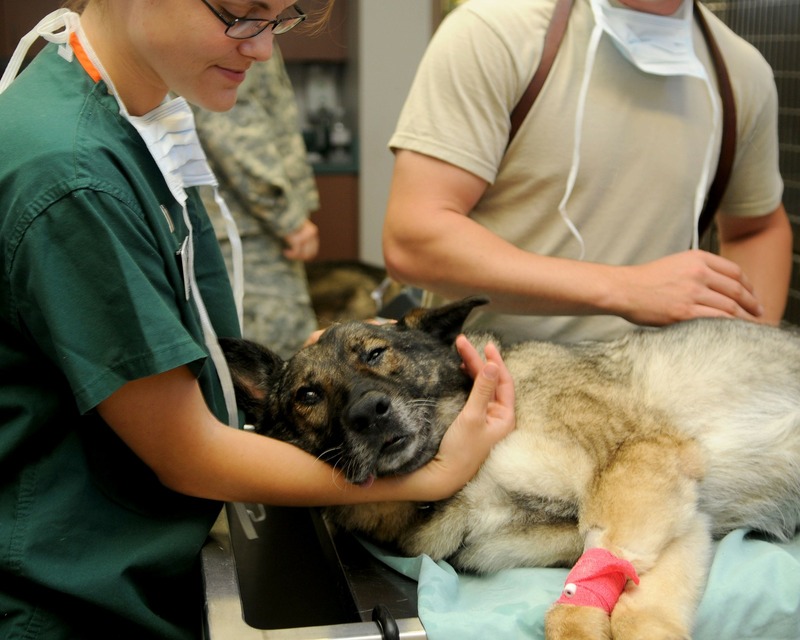 The American College of Veterinary and Critical care is the AVMA-recognized veterinary specialty organization for certification of veterinarians in the field of veterinary Emergency and Critical Care. ACVECC Diplomates are veterinary specialists who have undergone specialized training in the field of veterinary Emergency and Critical Care. We help veterinarians get the proper training, residencies, certificates, and employment as well as helping pet owners find qualified vets for emergency care. • June 1, 2019 Annual Updates from Residency Training Programs and Residency Training Facilities for programs that began during a July cycle. • June 30, 2019 Deadline for final acceptance by the Editor for manuscripts that were still under review but not accepted by the January 2019 Credentials Application deadline. • July 1, 2019 Residency Training Program and Residency Training Facility Applications for programs starting in January 2020 or July 2020. • July 1, 2019 Training Benchmarks that were distributed May 1st are to be completed and returned (electronically) to the office of the Executive Secretary. • July 15, 2019 Final Progress Reports due from residents/fellows that had submitted Credentials in January 2019, but had not yet completed their training requirements. • July 1-31, 2019 New ‘July cycle’ residencies/fellowships begin. Registrations must be received by the office of the Executive Secretary by or before August 1, 2019. • August 1, 2019 Registrations for new “July cycle’ residencies/fellowships must be received by the office of the Executive Secretary.